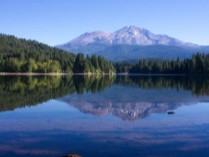 Have access the most up to date detailed California lake area information there is. We've done the research so you don't have to guess what's out here. 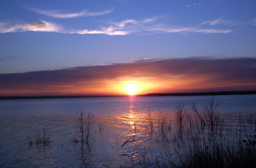 That way you can find the right lake for your favorite lakeside activity and start having fun right away. 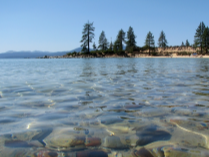 Lake Tahoe is all about the clear waters, mountain scenery and wooded shoreline. With many year around activities. 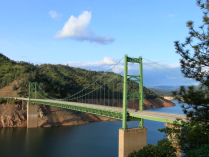 Lake Oroville has many outdoor activities including camping, picnicking, horseback riding, hiking, sail or power boating, water-skiing, fishing, swimming, boat-in camping and even floating campsites are available. 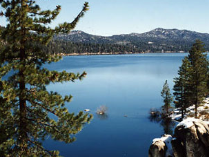 Big Bear Lake is four seasons resort area, it's surrounded by the San Bernardino National Forest.